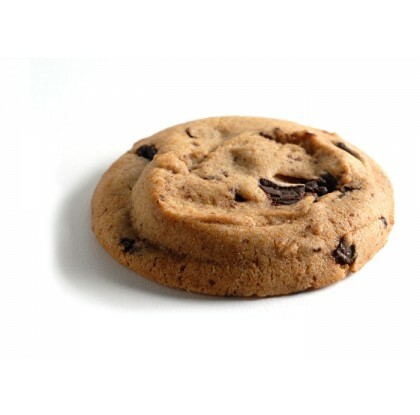 Unbleached Wheat Flour, Chocolate (Organic Sugar, Chocolate Liquor, Cocoa Butter, Soy Lecithin, Ground Vanilla Beans), Palm Fruit Oil, Evaporated Cane Juice, Organic Brown Sugar, Vanilla, Soy Lecithin, Baking Soda, Salt, Xantham Gum. 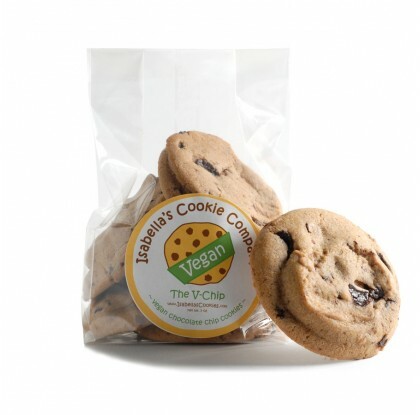 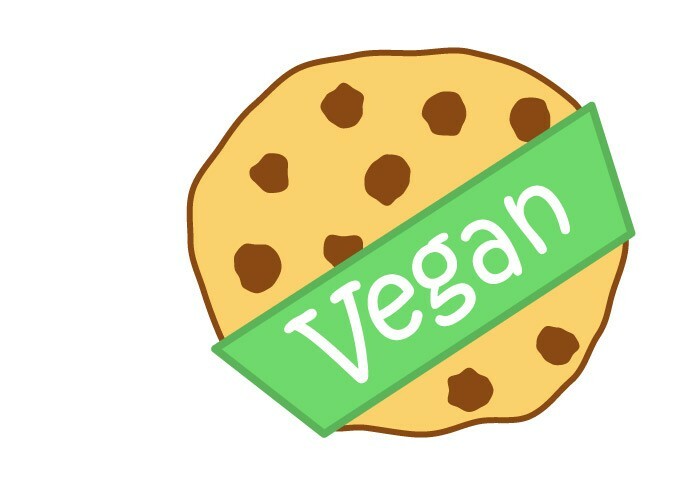 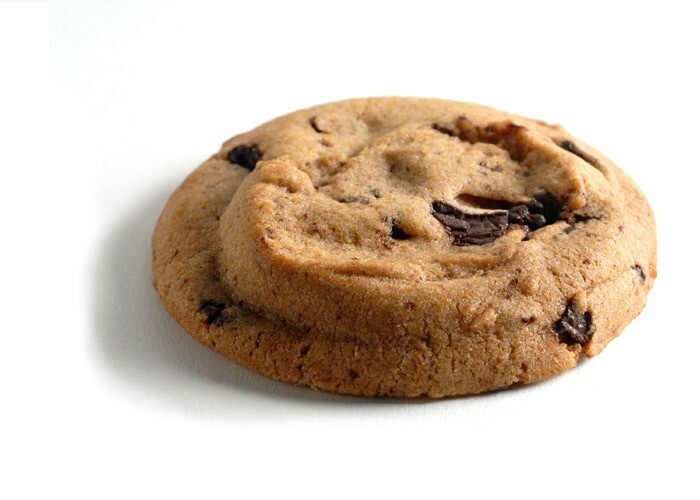 It’s not just a great vegan chocolate chip cookie, it’s an awesome chocolate chip cookie. 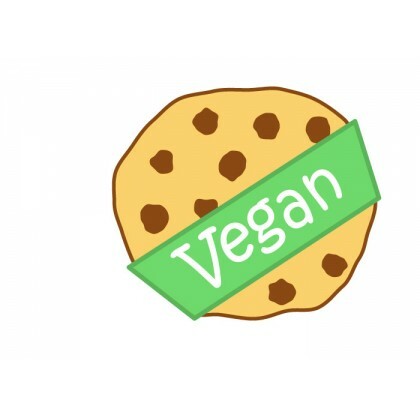 And a great way to satisfy your sweet tooth, vegan style.